One day we may actually find out what happens when Gennady Golovkin’s chin gets tested, or when someone can manage to avoid constantly walking into his punches. 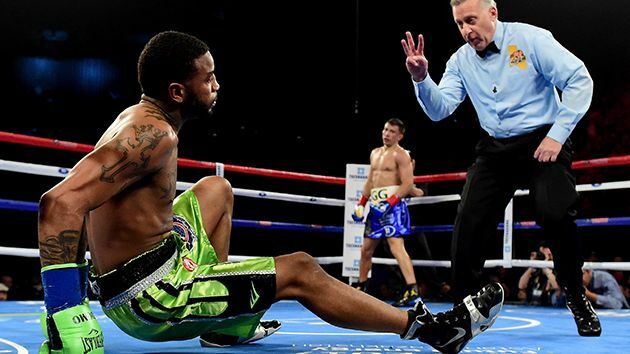 Dominic Wade was unable to do either in what amounted to just another routine slaying by Golovkin on HBO, yet it was still exciting. 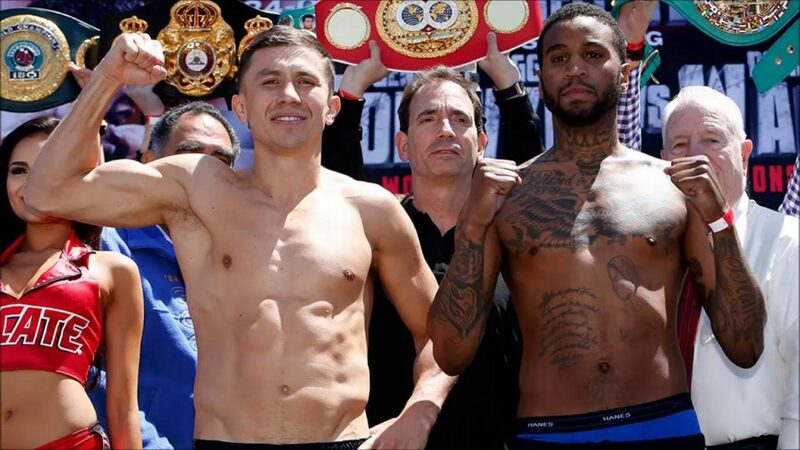 Golovkin and Wade weigh in. 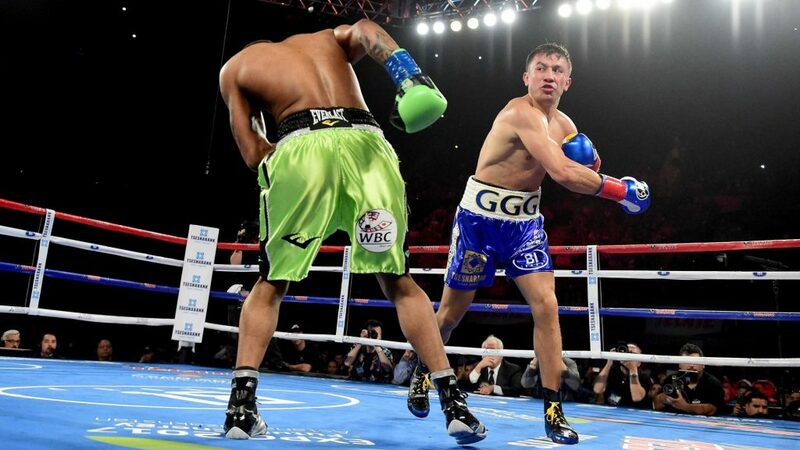 For the second time in under a year, the Kazakh knockout artist faced a relatively unknown opponent at The Forum in Inglewood, California and still drew a surprisingly large crowd. Against Willie Monroe, Jr. last year, over 12,000 showed up to catch the six-round slaughter and tonight the Wade clash brought more than 16,000 to the famed fight venue. While Golovkin has adopted a lovably psychopathic persona, his power and workmanlike approach to dispatching opponents is what sells tickets. Against Wade, Golovkin spent much of the first round figuring out how to connect with a hard right hand. It quickly became apparent that Wade wanted nothing of any exchanges or real inside fighting, as he clinched when Golovkin landed even glancing blows. In the closing moments of the round a right hand behind Wade’s ear sent him down, but he made it up in time to hear the bell. Golovkin allowed Wade no breathing room at the start of round two, but the challenger from Largo, Maryland suddenly began landing some meaningful punches. It was all a ruse. Golovkin opened up with a hard left uppercut followed by a right to the shoulder and Wade sunk to the canvas again, this time barely beating the count. Another right hand awaited him, and again Wade hit the deck. This time the count reached ten. It is both a knock on Golovkin’s opposition and a credit to his offense that nobody has managed to truly threaten him. Wade, 18-1 with 12 knockouts, struggled to defeat the remnants of Sam Soliman almost one year ago, thus he probably shouldn’t have been sharing a ring with quite possibly the best middleweight in the world. But until the lineal middleweight champion, Saul “Canelo” Alvarez, decides it’s time to uphold his claim to the title against Golovkin, these public executions are what we get. Golovkin improved to 35-0 with 32 knockouts. 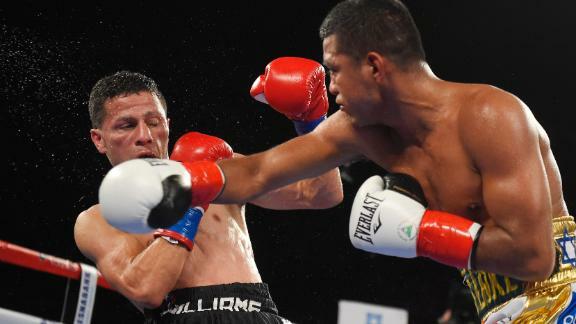 In the co-feature, and fighting yet again on a Golovkin undercard, flyweight champion Roman “Chocolatito” Gonzalez fended off McWilliams Arroyo to earn a unanimous decision and retain his title. 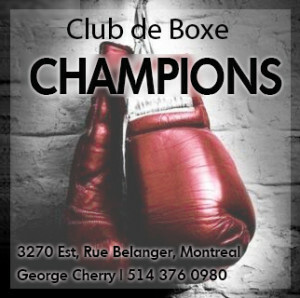 Though score cards read 119-109 two times and 120-108, they didn’t convey the effort put forth by the challenger, who fell to 16-3 with 14 knockouts and at times soaked up a considerable amount of punishment before appearing to seize a few rounds late in the fight. Gonzalez worked tirelessly through the first two-thirds of the bout, efficiently battering Arroyo with combinations and walking him into the various heavier punches in his arsenal. It didn’t help that the soles of Arroyo’s shoes couldn’t seem to stay attached, but after a quick tape job Arroyo fought on and Gonzalez went right back to work. 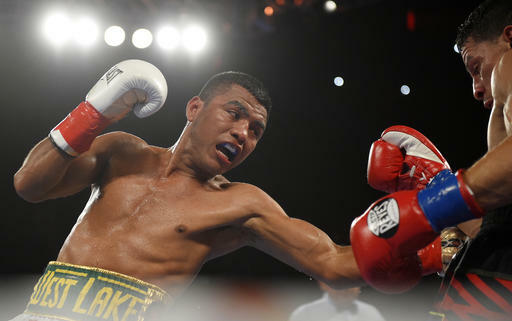 In round eight a left hook caught Arroyo, shaking him to the core, and after a hard-fought round nine, he looked all but done in the tenth. A rally in rounds 11 and 12 as Gonzalez wound down gave Arroyo a much-needed boost of morale, but by that point what Arroyo needed more was a knockout. 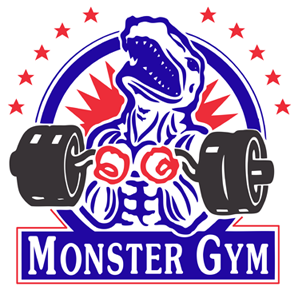 And while the Puerto Rican challenger may have given Chocolatito his toughest battle since his war with Juan Francisco Estrada in 2012, he never seriously threatened. Gonzalez hammers a tough Arroyo. 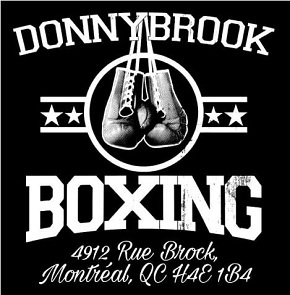 CANELOCanelo AlvarezGennady GolovkinGolovkin and GonzalezMcWilliams ArroyoRoman GonzalezSaul AlvarezWillie Monroe Jr.